Beautifully decorated 4th floor unit with 3BR and 3.5BA plus media room with sofa bed. 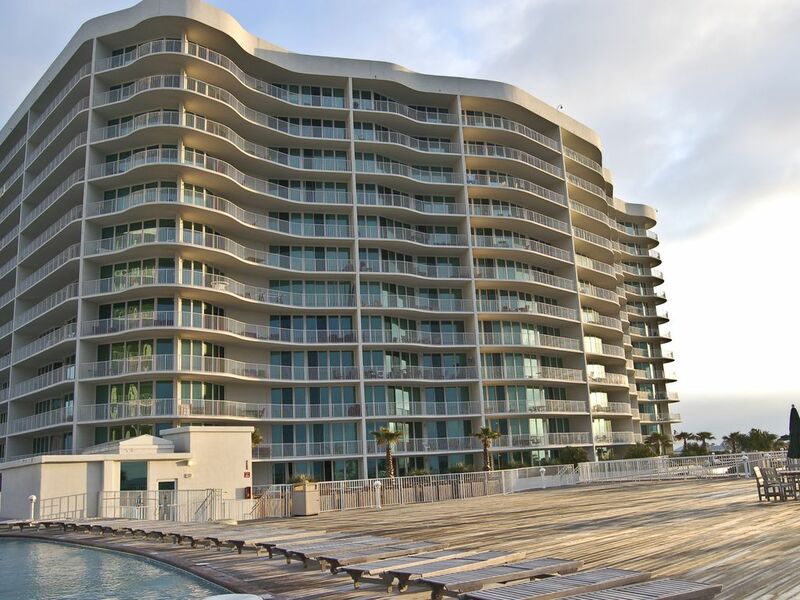 Unit overlooks 3 tier pool with spectacular views of the bay, the boats and the occasional dolphins. Complex includes multiple pools, lazy river, putting greens and on site restaurant ( scheduled to open late 2008 ). Caribe Resort is one of the most family friendly vacation destinations on the gulf coast. We ask that ALL dishes be washed an d put away before you leave. Beautiful, clean, well stocked. Amazing views! Phillis and Dennis We’re so kind and wonderful to work with! Their condo is beautiful and the view is gorgeous! I would definitely stay again! Thank you for the wonderful review. We were happy to have you as a guest, and look forward to your next visit. Awesome place! Thank you for sharing this condo with our family. It was beautiful and had a great view. We were very happy to find this listing by google-ing our favorite unit at the Caribe. Our family found this unit (402D) in 2006 and fell in love. We had the best time. Although the previous year we stayed oceanfront, we swore we would never again leave the Caribe or this particular unit. We booked the very same unit the next summer (2007) for the same week. Our family loves the comfortable feel here. We have 4 smallish children of our own and we travel with grandma. This place is perfect for us. The views from this unit are the best in the building. It's just perfect. We cannot say enough good things about it. Unfortunately, we were unable to make the trip for the summer of '08, but we are hoping to get back this coming summer. If you're looking for a relaxing, beautifully decorated, amazing place for the family to vacation, look no further - this is it!